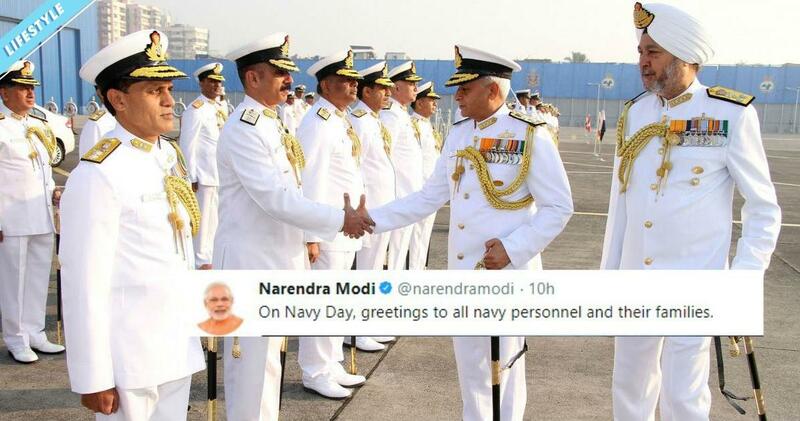 Indian Navy Recruitment 2018 2019 has announced recently on their official site. Want to apply for it? 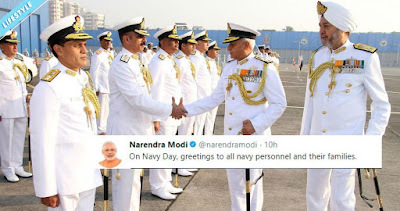 Here we have updated some basic information such as eligibility criteria, Offline registration processes, payment of prescribed application fee/intimation charges, Indian Navy pattern of examination, Indian Navy Syllabus, Indian Navy Question Paper, Indian Navy Admit Date Release Date, Indian Navy Exam Date, Indian Navy Result Date. Check below all details. (c) Minimum %age on joining INA. The candidates will, however, be required to pass final examination BE/B.Tech / Integrated Course with minimum 60% marks. The candidates failing to meet minimum %age in BE/B.Tech Degree / Integrated Course will not be permitted to join INA Ezhimala. 1. ATC (Male or Female) - Born between 02 Jan 1994 and 01 Jan 1998; both dates inclusive. 3. Pilot (MR) (Male or Female) - Born between 02 Jan 1995 and 01 Jan 2000; both dates inclusive. 4. (Other than MR) (Male) - Born between 02 Jan 1995 and 01 Jan 2000; both dates inclusive.
. (a) Ministry of Defence (Navy) reserves the right to shortlist applications and to fix cut off percentage. No communication will be entertained on this account. (b) SSB interviews for short-listed candidates will be scheduled from May 18 to Jul 18 at Bangalore for pilot & observer. SSB interviews for ATC will be scheduled at Bangalore/ Bhopal/ Coimbatore/ Visakhapatnam. Shortlisted candidates will be informed about their selection for SSB interview on their e-mail or through SMS (provided by candidate in their application form).